Need a hand? We’ve got you covered. Whether you need to report an issue with a recent trip or just want some guidance on setting up and using your account, you can access 24-hour help directly through your Uber app. 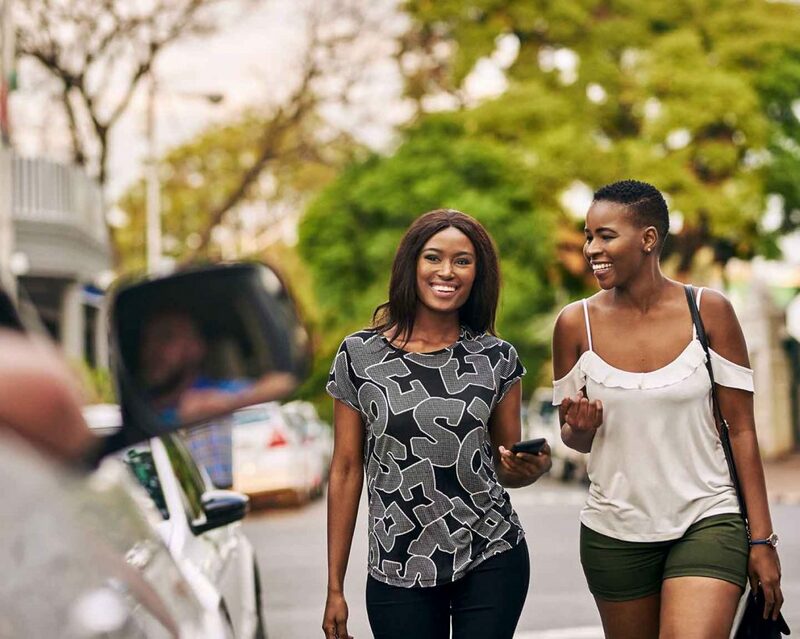 If it’s your first time using Uber, you can go to Help and A Guide to Uber to find out everything you need to know about requesting, taking and what happens after your ride. You’ll also find useful safety tips, such as how to identify a driver and vehicle; information about ride options and splitting fares; and details about pricing, among other topics. If you’ve experienced a problem with a specific trip or driver, you can use the app to report it and get quick, helpful advice from the team. Simply go to your Trip History and you’ll find an option to Report an Issue. Unfortunately, we can’t help you with your driver’s obsession with playing Despacito, but if the vehicle wasn’t as you expected, you were involved in an accident or your driver was unprofessional, you can report it here. If you have a more general issue with your account, use the Account & Payment Options tab under the Help menu. This is where you can review your previous trips and fares, report an unknown charge, or change your settings and payment methods. You can also find out about promotions and credit options, see which payment options are available to you, and find out more about your Uber rating. As the age-old saying goes: there are no stupid questions, just ones that someone else has probably asked first. 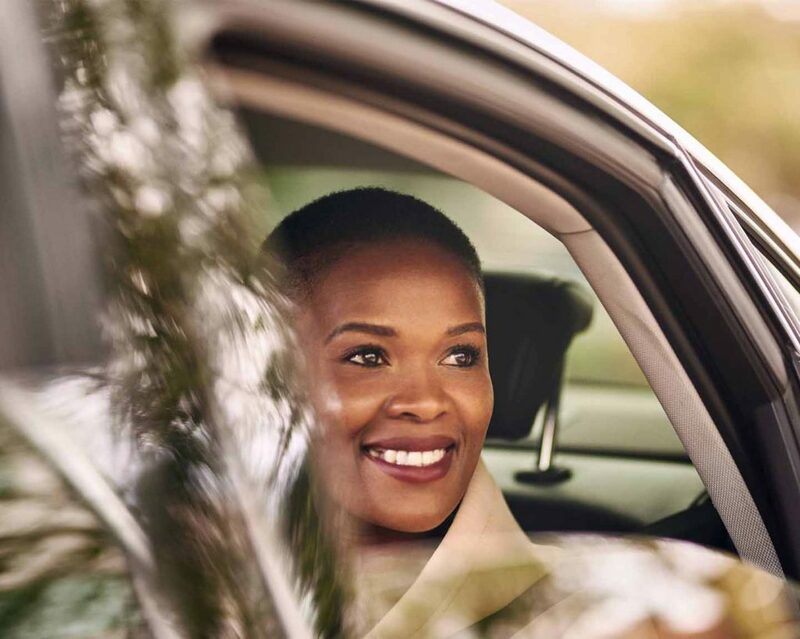 In the Help section on the Uber app, you’ll find articles covering our most frequently asked questions, as well as all the essential information about your Uber account. If you can’t find what you’re looking for, you can always contact the Uber team directly. Go to the menu (using the icon in the top-left corner) and then Help, and you’ll find an option to send a message. Select More and then “Can’t find the answer to your question?”. You can choose the category your query falls under and add your details to help make sure you get the best support. All your Support Messages will be available in the app when you log a query with Uber, so you can review any previous issues and the messages you received from our team. Whatever you need help with, our team is just a tap away!